Choosing the right glass for your house is a challenging experience. 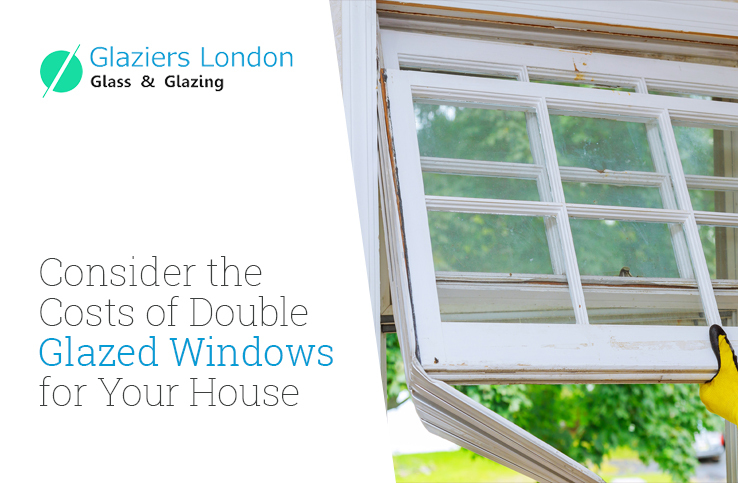 If you are searching for properly fitting floor-to-ceiling windows, glass doors, conservatories, sliding glass patio doors, glass shower cubicles and side panels for home, you will still discover that glass doors and windows are the reason for small to severe injuries for children who are below 14 years. 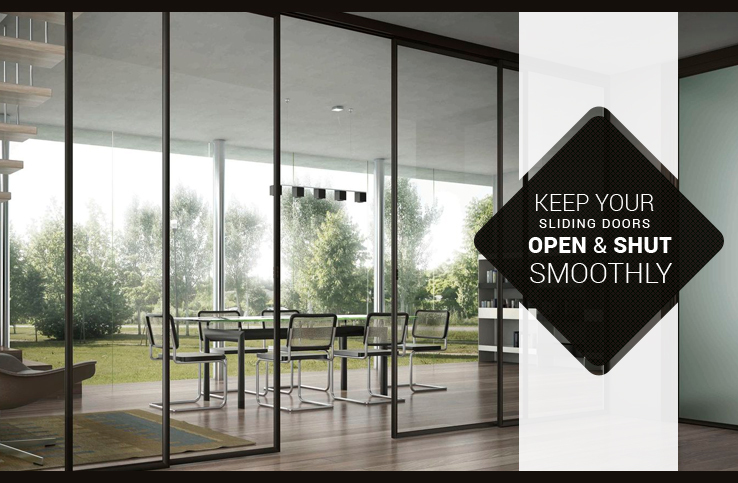 Let’s discuss the necessary precautions that you need to take and avoid further injuries from glass windows and doors. Moving furniture, bedsand other 'climbing frames' away from the windows. 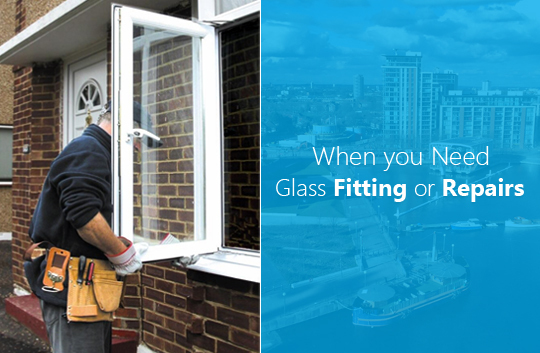 Fitting safety catches or window locks that restrict the openings. 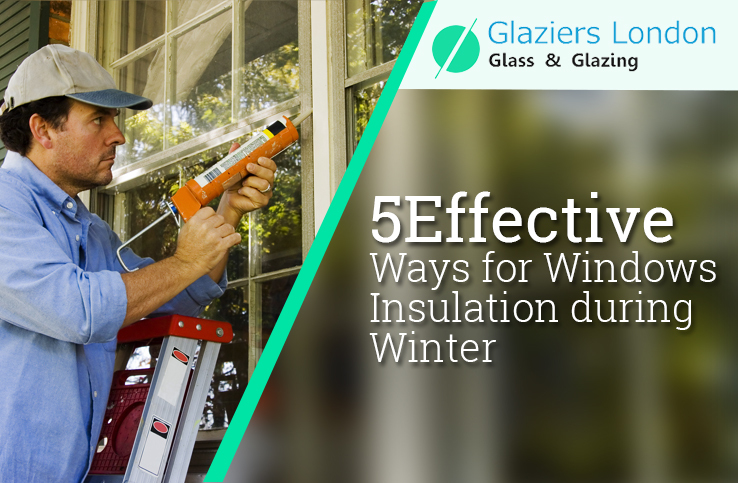 Choose safety barrier for the windows if they do not let in ventilation when locked. 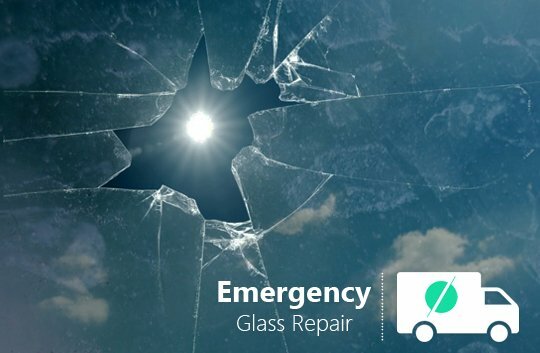 According to emergency glaziers in London, ordinary glass can be extremely dangerous as it breaks into small pieces that might lead to serious injuries. 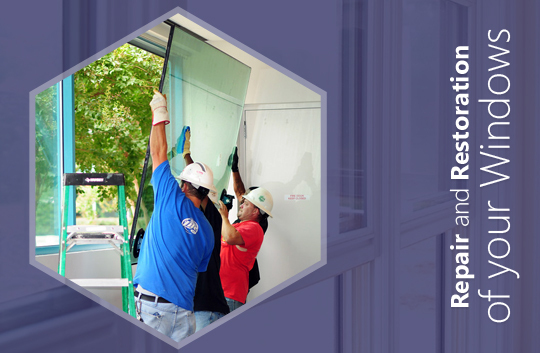 Thus, installing safety glass is a major requirement for the new buildings. So, if you have an old building, try replacing glass doors and panels with safety glass to avoid further problems for your child. Toughened glass –This kind of glass is usually toughened due to heat treatment. It splits up into small and granular pieces that aren’t sharp and thus, lessens the risksof injury. However, small pieces can be risky for your kidsand so; they need to be kept away after breakage. Laminated glass –These glasses have two or more sheets of ordinary glass joined together witha plastic interlayer. 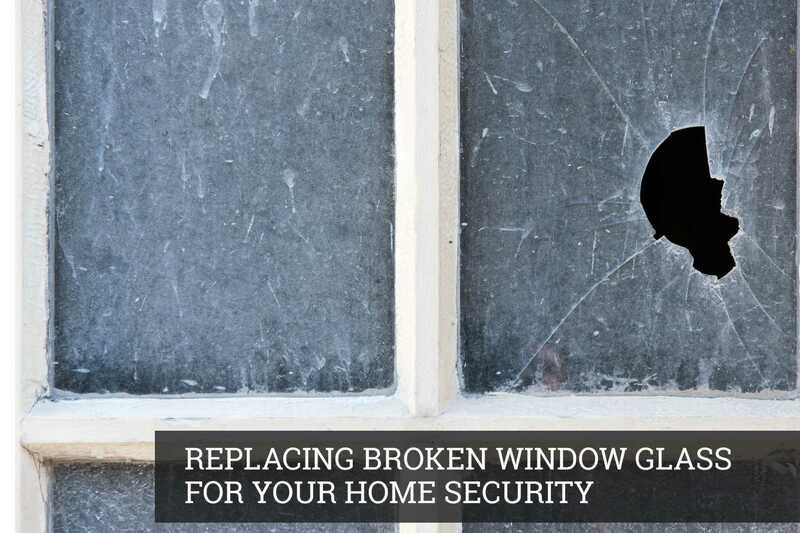 The broken glass will be attached to the plastic thus, lessening the risk of an injury. Wired glass –Such glasses have a network of wires embedded in it. 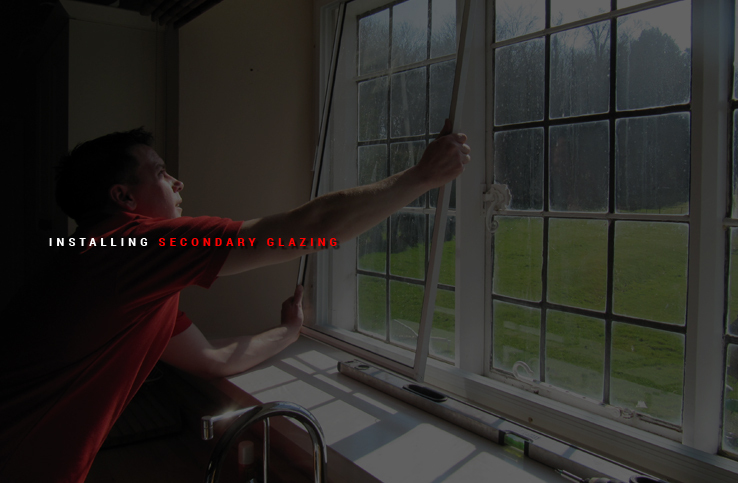 An inexpensive option is to choose a stick-on safety film that prevents glass from splintering. Stickers or transfers will draw attention to dangerous glass areas to children. Children may play or fall on loose mats and so, you should keep them away from glass windows and doors. 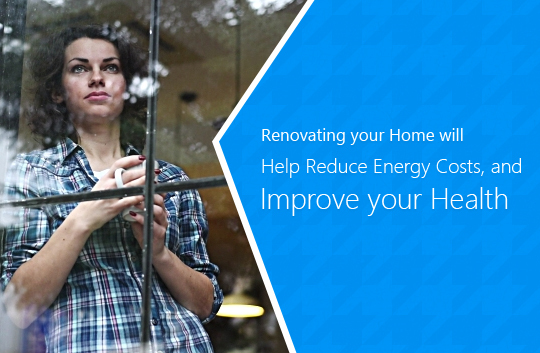 The bottom part of damaged glass window panes can be protected with furniture. When buying furniture with glass doors, choose quality products only for the safety of your child and the security of your house. 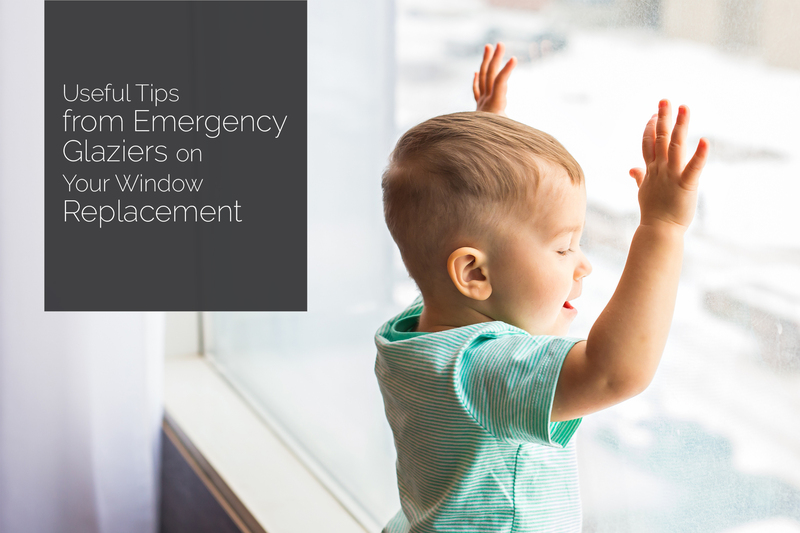 If glass doors and windows have been broken, hire emergency glaziers in London who willclear them up immediately and install new ones for the safety of your child. Also, kids feel extremely shocked when they see any glass breakage and particularly if parents blame them for the damage. Thus, parents should stay calm and keep their kids away in case of any glass breakage in the house.